A NEW stem cell therapy that could potentially save the lives of millions of heart failure patients is being tested in Britain. The breakthrough treatment would cut out the need for operations by revitalising damaged tissue using cells harvested directly from the patient’s own blood. Experts claim the majority of the therapy could take place at home, with the amount of time between a major heart attack and the organ being transformed “as good as new” narrowed to down to as little as a couple of months, the Daily Express reports. It is believed that the therapy will benefit at least one in five people who have suffered a major cardiac arrest, allowing them to go on to lead normal lives. According to Dr John Hung, a cardiology specialist working on the trials in Edinburgh, the experimental treatment also has the potential to slash the NHS bill for future care of heart failure patients. The trial is being led by Professor David Newby, of the British Heart Foundation Centre of Research Excellence at the University of Edinburgh. He said that while the heart would undergo some ‘natural repair and recovery’ following a heart attack, patients taking part in the pilot study showed “significant” improvements in a shorter space of time. 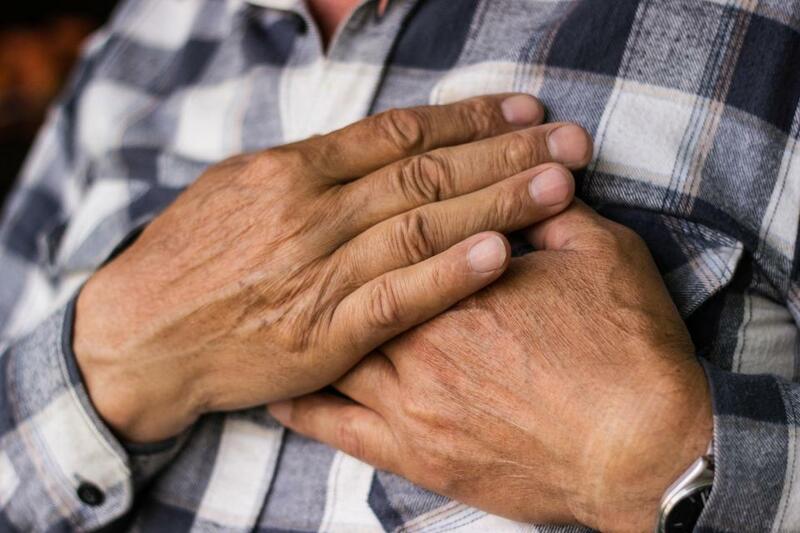 After a massive heart attack, blocked arteries prevent blood flow to the organ resulting in tissue and muscle death, and at least a third of patients go on to suffer heart failure. There are an estimated one million heart attack survivors in the UK, many of whom have been left living with the consequences of heart failure. These include breathlessness, repeated hospitalisation, high risk of subsequent arrhythmia and sudden cardiac death. While the body immediately begins trying to heal itself by releasing stem cells into the blood, there are often not enough present to repair the extensive damage. The experimental procedure aims to boost the natural healing process by delivering a large number of specific stem cells in order to repair the ruptured muscle and connecting small blood vessels. Current methods used to repair heart damage use non-specific stem cells extracted from bone marrow rather than blood. The breakthrough treatment instead selects specific CD34+ stem cells, which are collected in large quantities and sent to the heart via blood vessels. Experts claim that if testing goes to plan, it could signal the end of current alternative treatments transplant by open heart surgery and an overreliance on drugs like beta-blockers. The overall cost of the new treatment is currently difficult to estimate, but researchers claim it would be far less than the current cost of being treated in hospital for heart failure – which costs £3,000 just for admission and around £10,000 for a bypass.